Domestic Divas Blog: The 13th Continuum Cover Reveal & Available on Amazon for Preorder! The 13th Continuum Cover Reveal & Available on Amazon for Preorder! 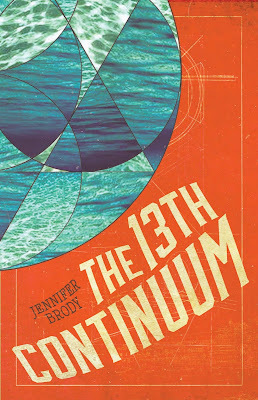 I'm excited to reveal the book cover for my debut novel—The 13th Continuum. It's still early days, but the book is up on Amazon and available for preorders. The publication date is April 19, 2016. You've probably noticed that I haven't been blogging here as much. The truth is that I've been enmeshed in finishing the second book in my series and beginning the third book (my deal is for three books). 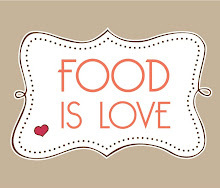 So many great things are happening! I'll have more announcements soon. I'm also working to build up my social media following and appreciate any support. 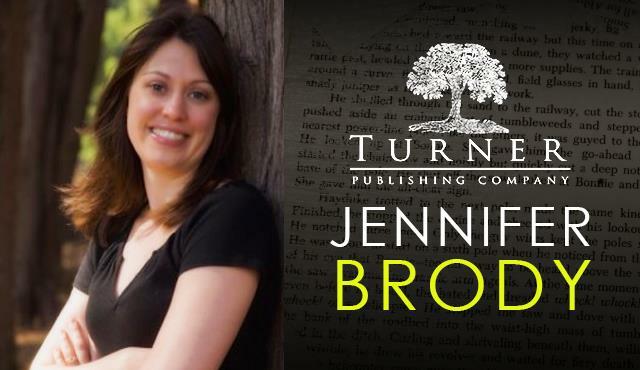 You can friend me on Facebook, like my Facebook Writing page, follow me on Twitter, Instagram, or Goodreads, where I just set up my official author page. Thanks again for your support!